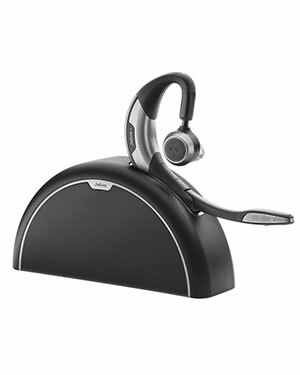 Jabra Motion UC with travel and charge kit is exceptional in terms of innovative features and future-proof technology. When used with your Unified Communications client you get full integration, including automatic updating of your UC presence status when on a smartphone call. The headset’s Busylight indicator also ensures that you avoid interruptions. Designed for maximum convenience and providing superior wearing comfort, it helps simplify your busy lifestyle. It is the only headset you'll ever need. 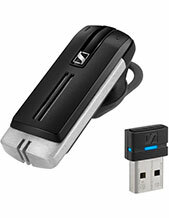 The Jabra Motion UC with travel and charge kit includes a unique travel and charge kit that makes it perfect for the office or when travelling. 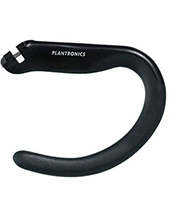 Simply connect the kit to your PC and you can use it for headset docking and charging or just pack everything together when you’re on the road. 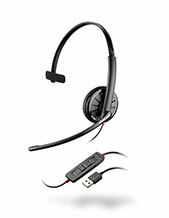 The kit holds the headset, the USB adapter, a USB charger and 3 different sized ear gels, all for your convenience.